It’s been a big start to 2019 for us here at SwipedOn. Not only have we added to our product and development team, we’re also kicking off the year with the first of many updates to the app. This update introduces significant improvements for employees signing in and out via SwipedOn, but even if you don’t use that feature, you’ll notice our home screen has a lush new look. We’ve revamped our home screen layout to make it a cleaner, simpler and more straightforward experience for users to sign in and out. We’ve shifted the Visitor Out button down to a taskbar at the bottom, and placed the Visitor In front and centre. We feel this is a great improvement, and know you and your visitors will too. 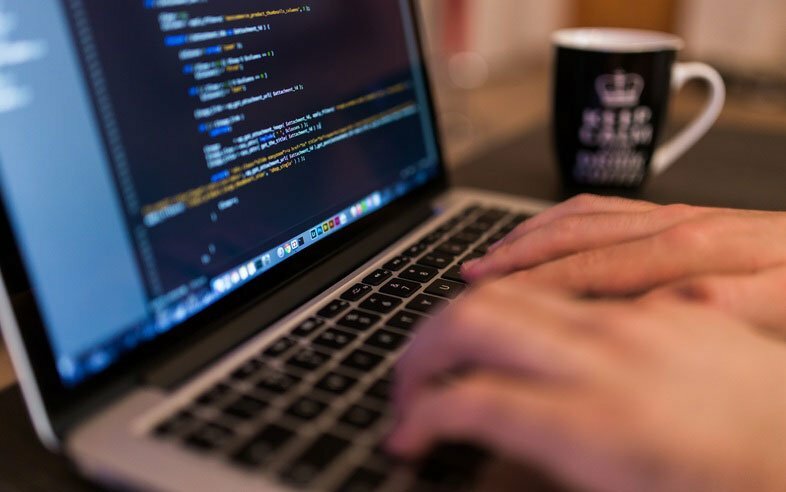 While our employee feature is already an invaluable tool in many businesses, we knew we could make it even better. Today, we’re happy to announce that we’ve accomplished our goal. To access the new employee features, Employee In/Out must be enabled. Once turned on, simply tap the Employees button in the top right corner of the home screen, or by swiping from right to left. The first thing you’ll notice is a clean, fresh look to the page. 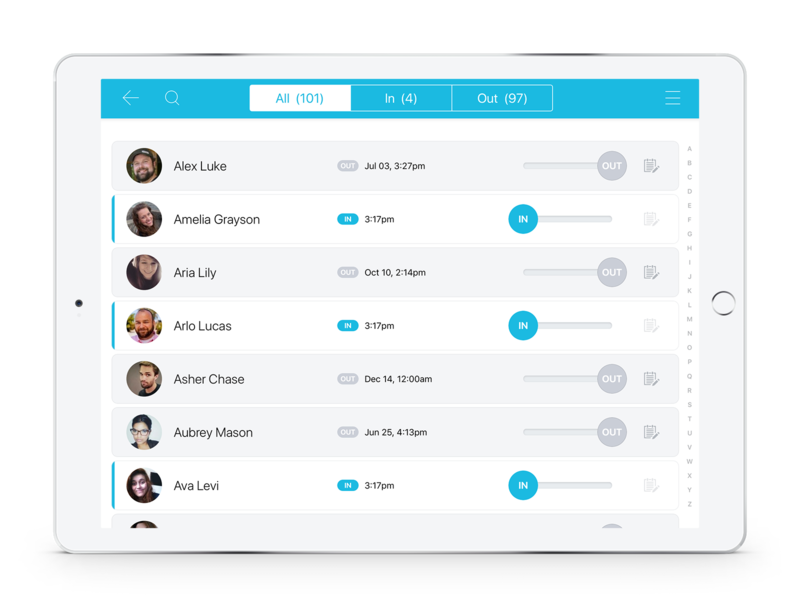 No more grey backgrounds, a new card style for lists of people, and a simple toggle switch to sign in or out. Employees simply swipe or tap to sign in, and are then clearly marked in the list as signed in. You can also choose whether the signed in timestamp is displayed or not. 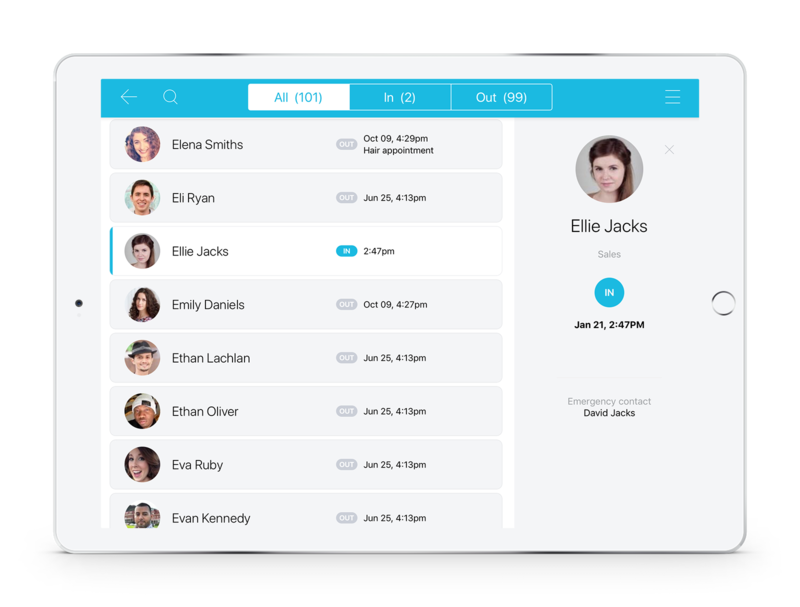 Tap on an employee’s name or profile picture to see their profile, including completely customisable fields. This profile is also where your employees can display a message when they sign out. To do this, tap the message icon when signing out, and write or choose a saved message. You can even leave a time that you expect to be back. Easy! This is the one you’ve been asking for and we’re thrilled to deliver. If you’ve got multiple locations, you’ll know that people don’t always work from the same place, and sometimes need to host visitors from a different site to their usual location. We’ve made this easy by introducing Employee roaming. Once enabled, simply tap the menu icon in the top right, then select Change Location. Employees who are listed at another location can then search for their name and sign in. And just like that, they’ll be included in the employee list when searching for a host! This is just the beginning of a huge year for SwipedOn. Very soon you’ll see the new clean style rolled out across the app. After this will follow a number of new features to keep making SwipedOn better for you, all based on the feedback and comments we receive from you, our loyal customer. 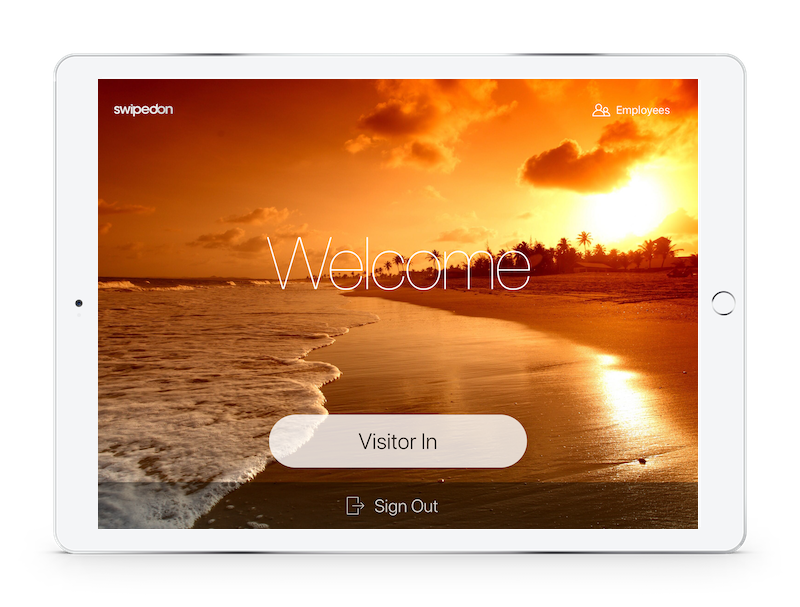 Be sure to download the latest version of Swipedon Visitor Management (2.10.0) from your app store to take advantage of these awesome new features! Here's how. We hope you enjoy our latest update, and, as always reach out if you have any suggestions or questions.